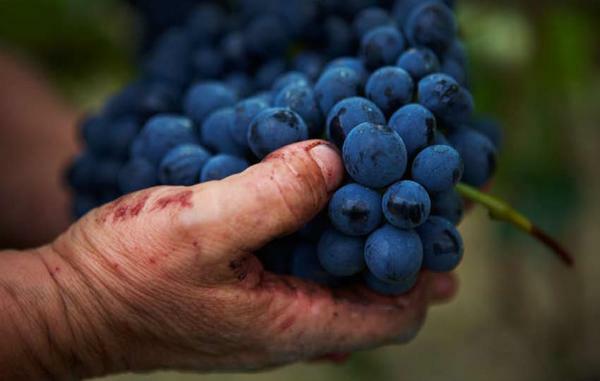 This is a very informative article from Snooth.com (LINK) on the up-and-coming nature of Barbera, one of my favorite varietals. Follow the link for the article. What is your experience with Barbera?